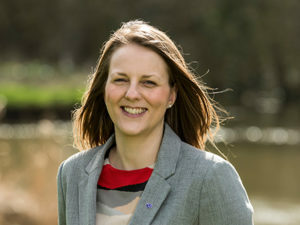 Laura became Chief Executive in July 2017. She first joined the Foundation in 2008 and since that time has worked closely with our donors to manage their bespoke funds and support them in their philanthropic giving. She served as Deputy Director to the Foundation’s founding Executive Director, Wendy Varcoe MBE for five years. Laura works closely with the Trustees to drive the Foundation’s development and growth.